Instalment 1: Screening to establish the range in ability within a junior primary class. Instalment 2: The marking/analysis of the student spelling tests, to establish ability groups and to focus your teaching. 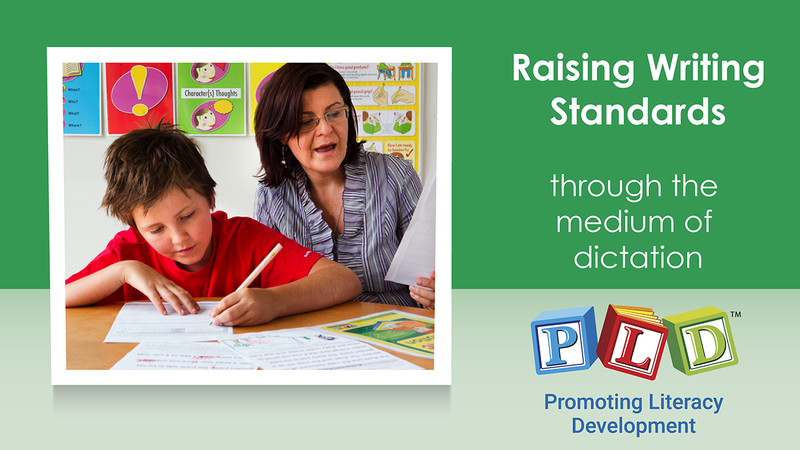 Instalment 3: Introduction to Synthetic Phonics – Quality learning activities drawing upon the class profile. Instalment 4: Establishing a weekly spelling process in which three groups can be facilitated. Instalment 5: Frequently Asked Questions – e.g. How many spelling words? How and when do spelling groups get reviewed? Suggestions for spelling tests? 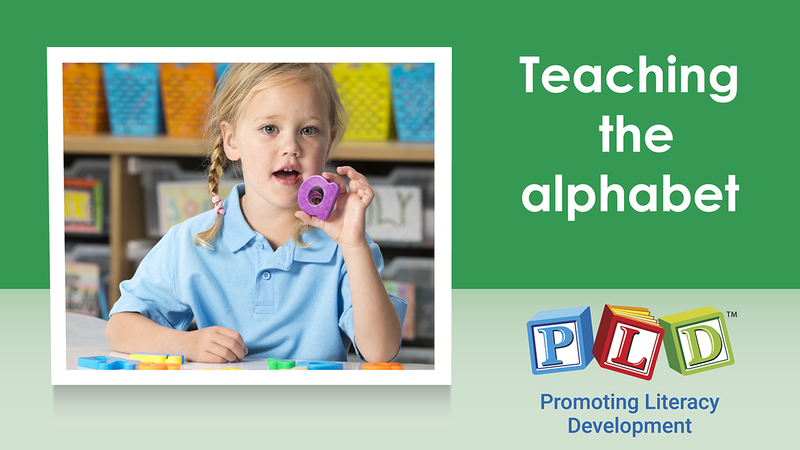 How do sight words relate to synthetic phonics? Instalment 6: Using the class profile to expand the process beyond spelling & students who are progressing slowly. The course was easy to understand, lot's of examples and I especially loved that along with the video, you had the option to print up lecture notes. Diana is very descriptive and easy to listen to. This course has really enhanced my teaching methods. I did this online Seminar in one day as I was so excited. I had completed the Phonic Sequence Placement test on a little year 4 girl who's mum had begged me to do some coaching 2 days before I began the seminar. We knew she had some gaps and needed to find where? After marking the assessment I now know she has missed all the stage 3 spelling patterns. I can't wait to start re-teaching what she has missed using these resources and activities. The Monday after completing the course I administered the test on my year 1s and started teaching them the very next day how to write the sounds with 2 colours. WOW this strategy really worked with my struggling year 1s. It is my new favourite thing to do for spelling. Screening to establish the range in ability within a junior primary class.